Whose secrets could undo you? 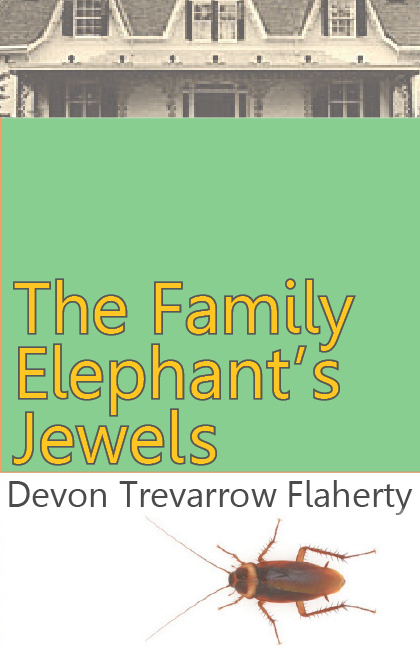 The Family Elephant’s Jewels is a literary novel about secrets, family, and love. 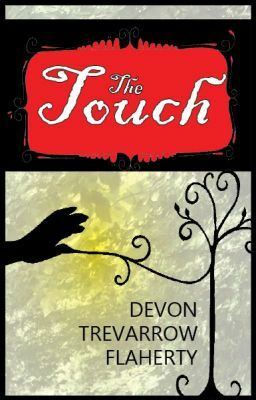 John was once a young, superstitious literature professor meeting the fiery love of his life, Gemma. Now he’s an aged, superstitious literature professor dealing with the sudden death of the grossly obese, shop-o-holic love of his life, Gemma. As their 7 surviving kids make their way back to their East coast home for the funeral, they each uncover a secret about Gemma, and in so doing unhinge something in themselves. Look for it in 2018, from Owl and Zebra Press. For the first chapter, click here.